With technology constantly growing, and end users demanding faster internet speed, fiberoptic technology is the absolute way to go. 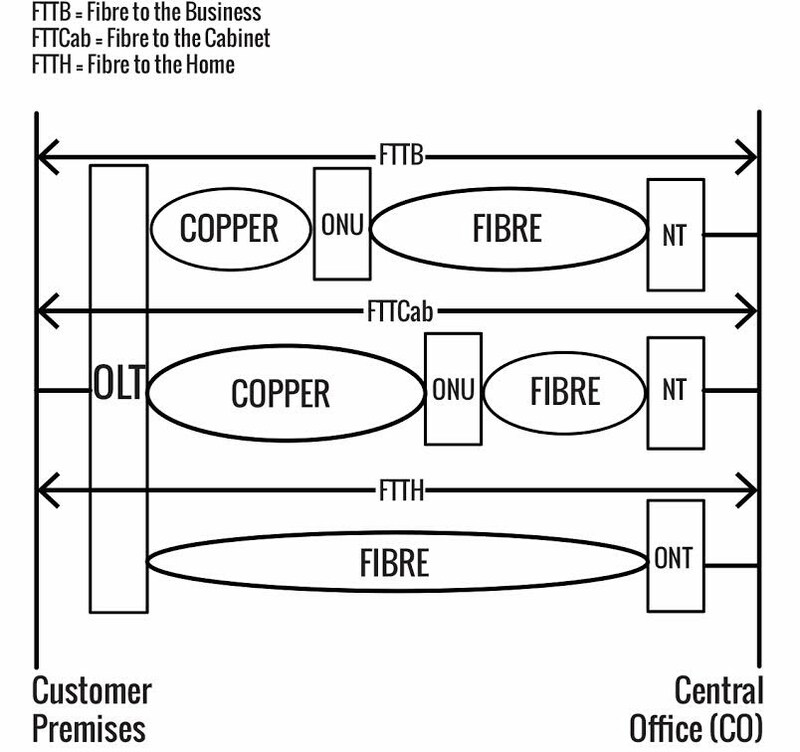 Fiber to the Home (FTTH) networks continue to be in high demand because of this. Fiber cables are the only thing that can support the demand for higher speeds as well as distance within networks. Fiber optic cables have another advantage over metal cables, such as copper, in that they are less susceptible to interference. Spark hazards are always a possibility when using a metal cable to transmit signal. Small sparks can occur when sending electric potentials down a metal medium, these small sparks have the potential to cause shortages. By using GPON fiber optic cables, this will eliminate that hazard due to no current being transmitted. With a single optical fiber being able to support multiple users due to the use of passive optical splitters makes GPON an advantage by reducing equipment, satisfying high density areas as well as supporting triple play service; voice, date and IP video at the demanding rate of the public. With ethernet connections being only point to point, GPONs clear advantage is it being point to multipoint as well as offering higher downstream speeds then EPON/GEPON. To learn the difference between different PONs, click here.